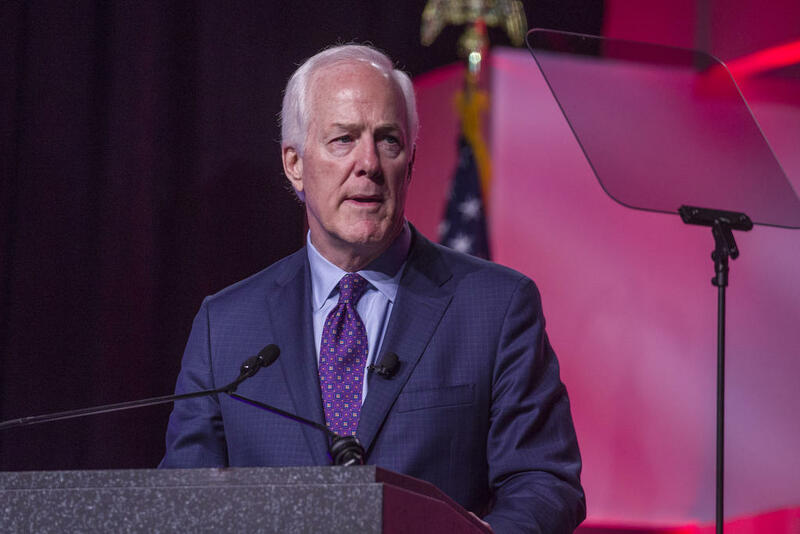 U.S. Sen. John Cornyn at the Texas GOP convention on June 15. 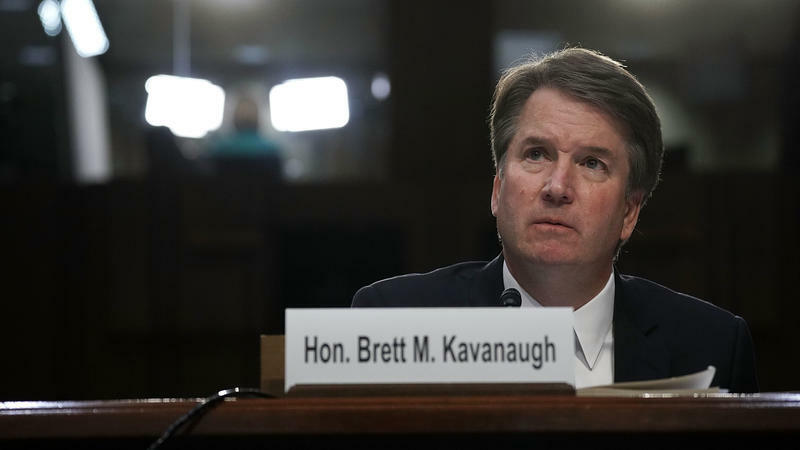 At issue is an allegation from a California professor, Christine Blasey Ford, who wrote a letter over the summer accusing Kavanaugh of sexually assaulting her when both were Washington-area high school students. 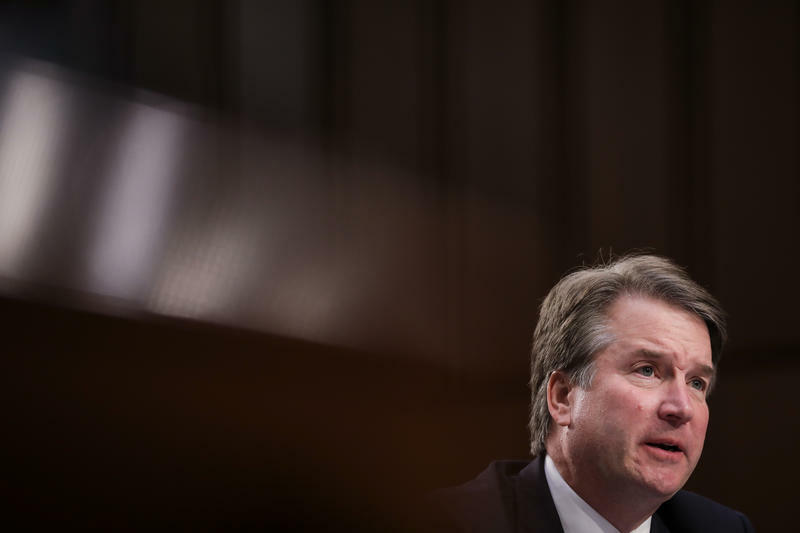 Over the weekend, Ford came forward publicly in an interview with the Washington Post. “The Judiciary Committee should treat this with the seriousness it deserves, in a way that is fair to both the individual making the accusation and the judge himself," Cornyn said in a statement. "We can do that through regular order and with bipartisan participation in a spirit of collaboration and concern for all involved." Cornyn, a member of GOP leadership and a senior member of the U.S. Senate Judiciary Committee which oversees judicial nominations, praised how the committee's chairman, U.S. Sen. Charles Grassley, R-Iowa, was handling the issue: "I applaud Chairman Grassley for immediately initiating the committee process for situations like this, which respects confidentiality." The other senator from Texas, Ted Cruz, also sits on the Senate Judiciary Committee. He did not immediately respond to a request for comment Monday.